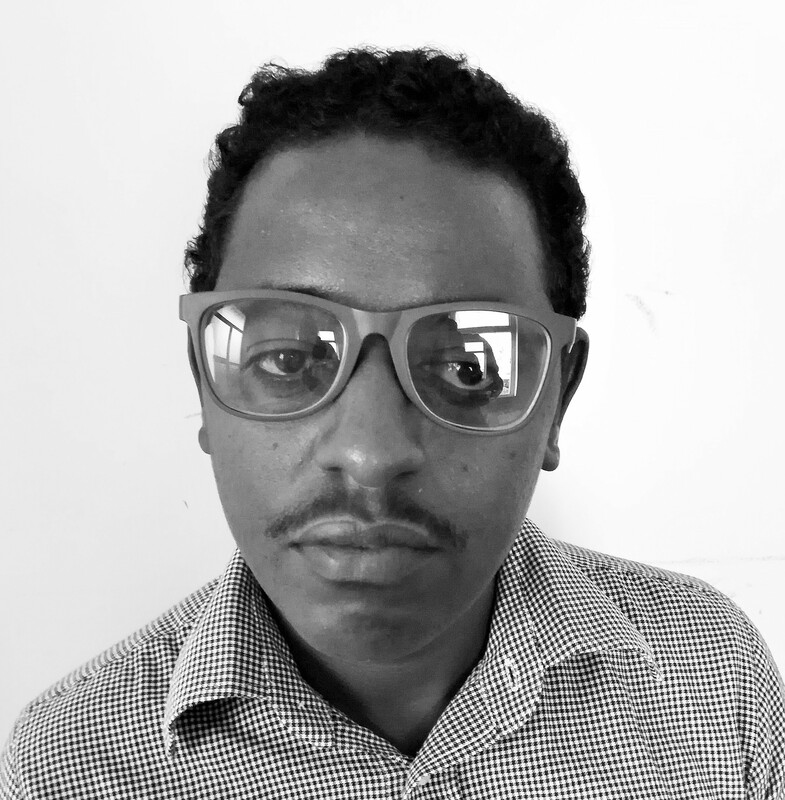 Learning to write Amharic can be a big challenge for foreigners since it has around 250 letters. 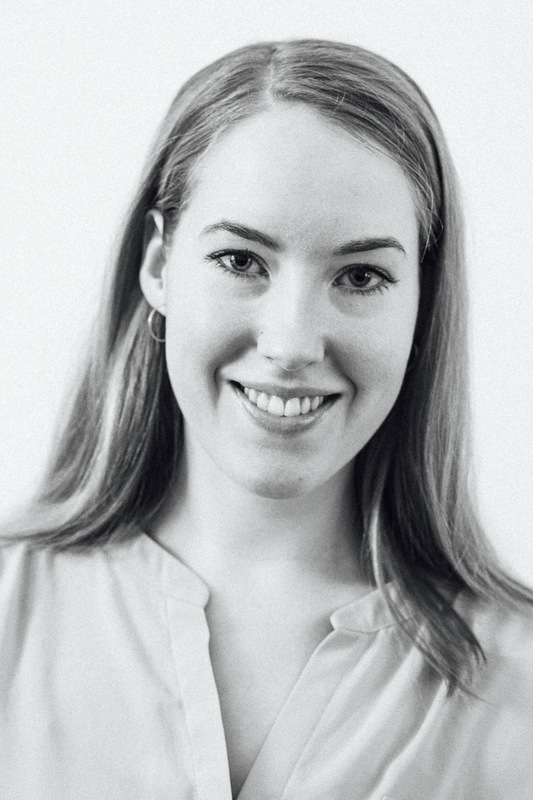 Additionally, many people also struggle with the pronunciation and the grammar. 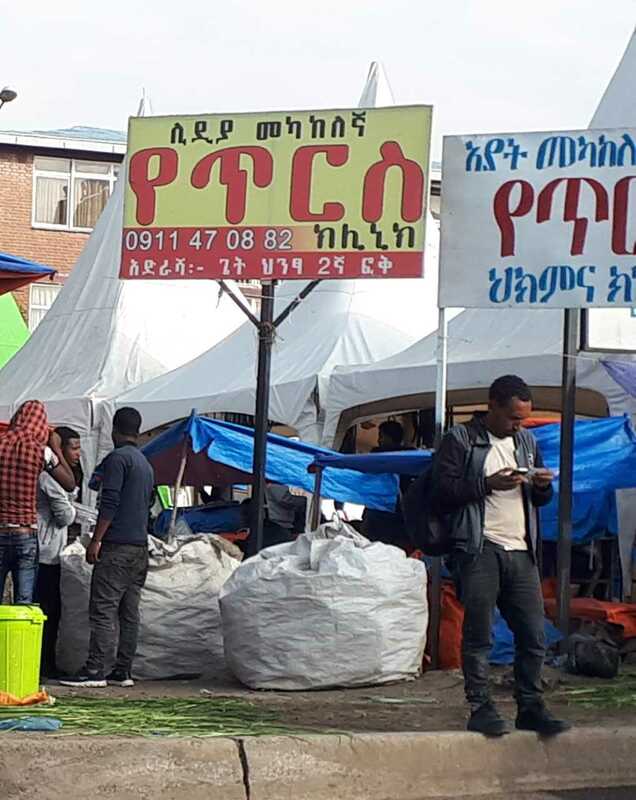 However, when visiting Ethiopia, it is very helpful to have a basic knowledge of Amharic as it makes it easier to get to know people, get a bus or order Injera. As a PROJECT-E volunteer, you get the chance to learn Amharic by listening to the PROJECT-E staff and the students, who are always happy to teach you new words and to help you with the pronunciation. Every morning you are warmly welcomed with Amharic greeting, such as “Salam noe” meaning peace, and “Dähna nachu”, which is the plural of “how are you”. While PROJECT-E volunteers are working hard to understand and speak bits of Amharic, the PROJECT-E students intensively study English during their 2-year vocational training. Within the curriculum there is a strong focus on conversation training, since speaking English is vital when working in international hotels in Addis Ababa. 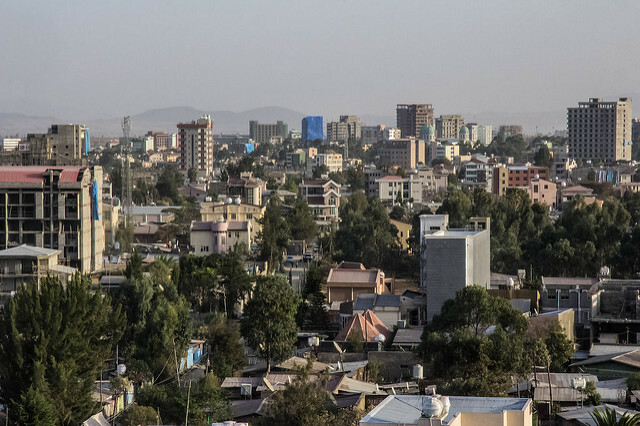 As the political and cultural capital of Africa, Addis Ababa’s importance started growing in the past few years, and therefore, the hotel business is booming. Since visitors from all over the world travel to Addis Ababa in order to assist political conferences, to see the UNESCO sites with their own eyes, or to discover the origin of human mankind, English is the most important language in international hotels. 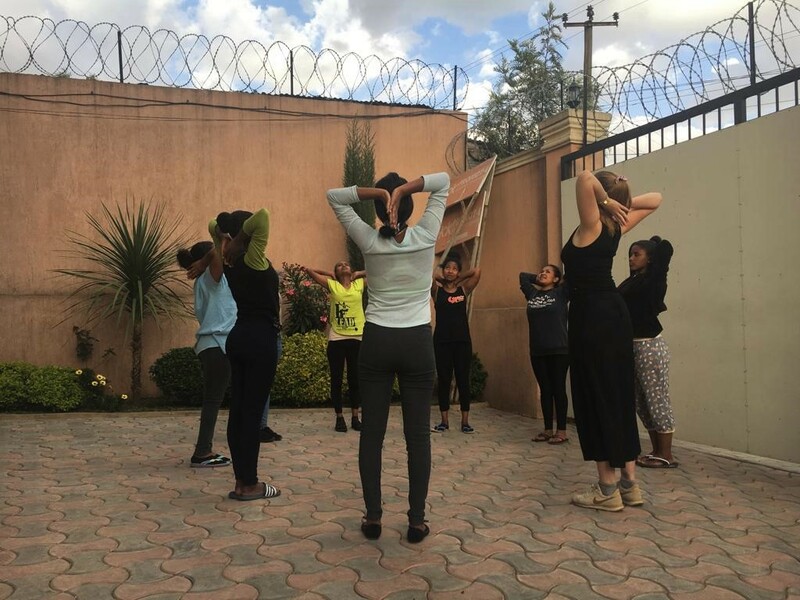 Therefore, three times a week, the students attend English classes, where PROJECT-E’s English teacher Alemayehu practices important phrases for hotel operations with the students, such as terms for pre-arrival, check-in, food and beverage services, check-out etc. Besides English, our students also get the chance to learn French and German. 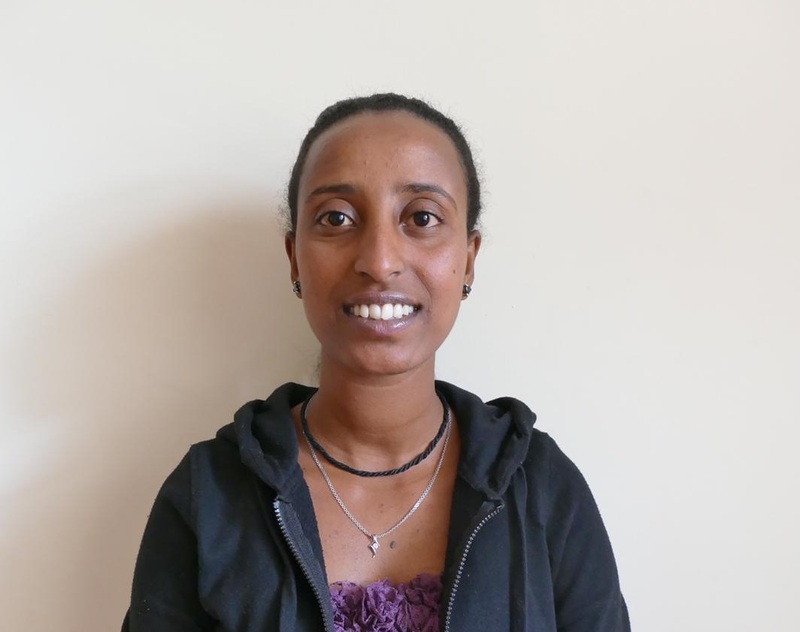 Thus, when visiting the PROJECT-E Hospitality Institute you will hear a lot of different languages, and even though sometimes, we as volunteers do not understand everything that is being said in Amharic, a simple smile can overcome the language difficulties.